Croatia, in the heart of Europe and the Mediterranean, is one of the world’s most enchanting arenas for cruising and offers unique beauty. Its thousand islands, breathtaking countryside and charming, beautifully preserved Venetian style towns. 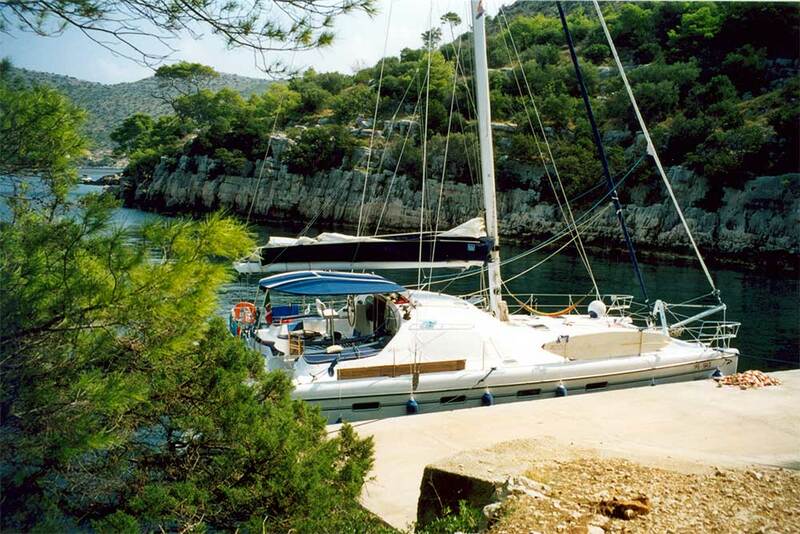 Setting sail from Fano means starting from one of the best possible vantage points for a sailing holiday in Croatia, whether you decide to head north (where among other attractions one finds the Kornati National Park), or south toward the islands of southern Dalmatia”. The Kornati islands is a lunar landscape: a series of indented coastlines which stretch out towards the clear blue waters of the deep see. The area was declared a National Park in 1967 in order to safeguard the seabed and the surrounding territory. 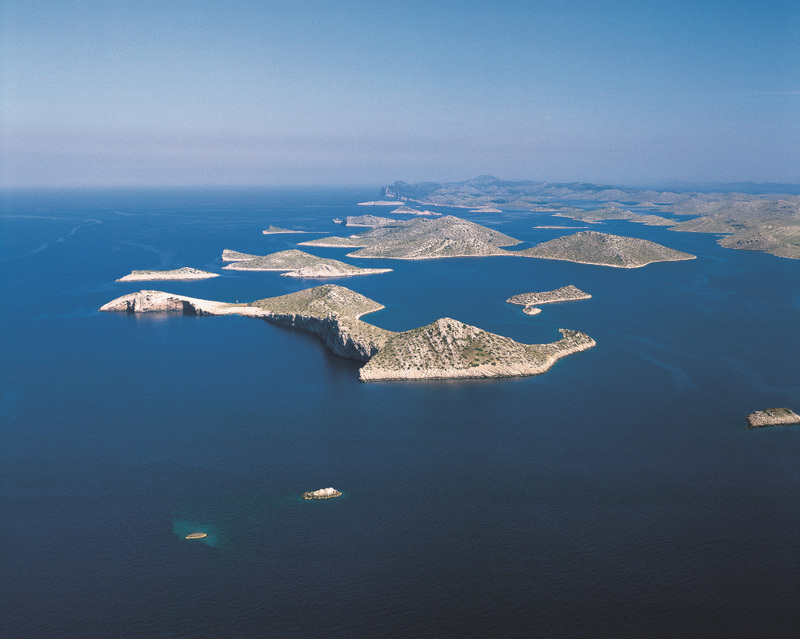 The National Park of the Kornati islands develops across an area of 300 square kilometres and comprises over 140 islands and islets. 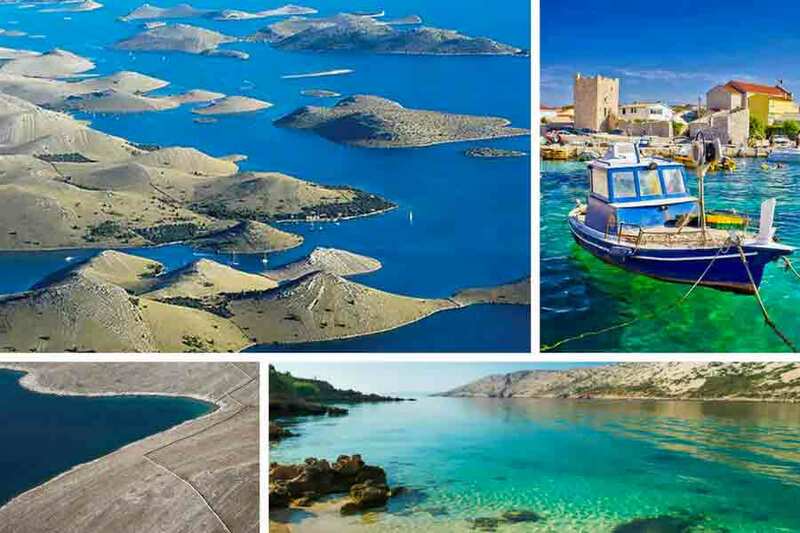 From the Kornati Islands, a crossing of 100 miles, you can island-hop until you reach Spalato, then visit Hvar, Korc˜ula and Vis. Hvar with its wonderful old Venetian town, the clean, unpolluted enviroment and the strong fragrance of lavander, rosemary and heather is something really special, an experience you mustn’t miss! 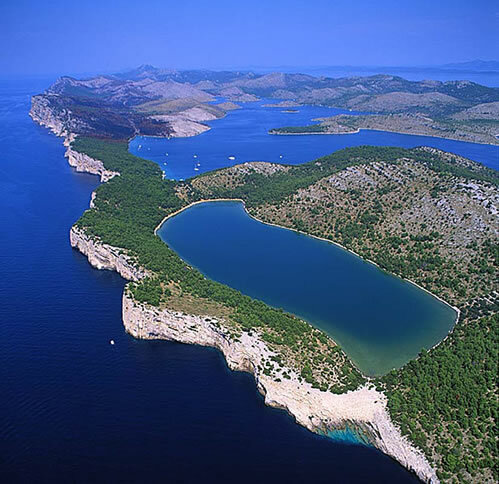 Hvar is also the Dalmatian island with the greatest number of wine sorts, many of which are of wild growth. Wine-lovers will be thrilled by the many different sorts and their exquisite tastes and scents. There are many wine sorts that grow only on Hvar. 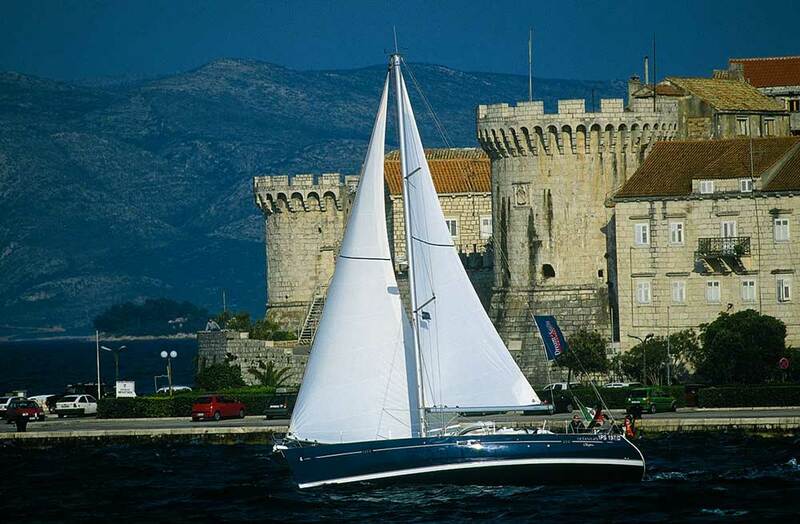 Korcula, close to Hvar, is one of the most beautiful and largest among Croatia’s thousand islands. The island of Vis, known for its fishermen and seafarers, lies far from the mainland and its troubles. Palm trees from the Vis nursery adorn many Croatian coastal towns. In southwest of the Island of Vis many caves have been carved into its steep coast. Among these, the Blue Cave (Modra spilja) with entrances both above and below sea level, should be singled out. When the sea is calm the light diffracts and paints the interior of the cave blue, and everything, below the water line, seems silver.